White Pine Press and the Cliff Becker Endowment for the Literary Arts are pleased to announce the winner of the fourth annual Cliff Becker Book Prize in Translation, which publishes one volume of poetry annually in a bilingual edition. The other finalists were Unexpected Development by Klaus Merz translated from the Swiss German by Marc Vincenz, and Cat & Mouse: Selected Poems by Inna Kabysh and translated from the Russian by Katherine Young. The prize winning book will be launched at the annual ALTA (American Literary Translators Association) conference in San Francisco, CA in October 2016. 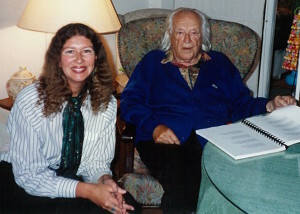 Rafael Alberti was one of the greatest poets of 20th century Spain. 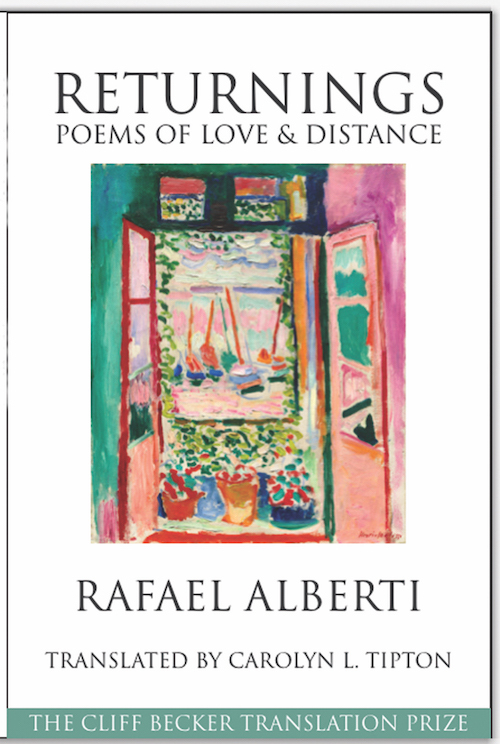 After the Spanish Civil War, Alberti, along with the rest of his Generation who had not been caught or killed, fled. His exile from Spain was to last almost 40 years. He died in 1 999. Carolyn L. Tipton is a poet, translator, and teacher at the University of California, Berkeley. Her awards include fellowships from the National Endowment for the Humanities and the National Endowment for the Arts. 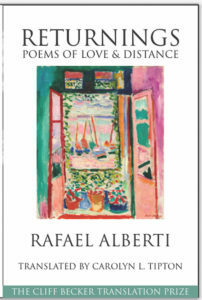 Her translation of To Painting: Poems by Rafael Alberti, won the National Translation Award. The Cliff Becker Book Prize in Translation is supported by a generous grant from the Amazon Literary Partnership. All material on this site ©Carolyn Tipton 2019.